Coastal Copy was founded in the 1960's in response to the area's need for a local, high quality office equipment dealership committed to service excellence. Our centralized location and local workforce allows us to provide a quick response time and personalized service to clients throughout the area. Coastal Copy is committed to an unparalleled level of service. Our professional, dedicated staff possesses the skills required to handle all of our customers needs. Our mission and purpose is to make your business work. We embrace technology. We offer the latest, most cost-effective solutions to help your business run efficiently, so you can focus on growing it. We are active. We are active in the community and in response to your needs. We provide fast service and the highest level of support. We care for our employees. We provide extensive training, encouragement and opportunities. We are ethical. We maintain high standards of fairness, honesty and top quality from our products to our employees. 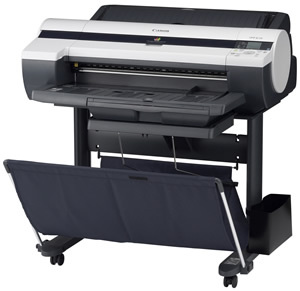 We have been serving the community for over fifty years as the original copier dealer in the Tri-Counties. 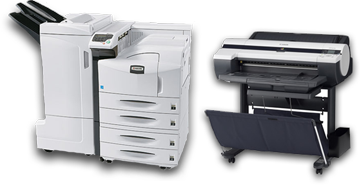 We provide many services including: regular equipment inspections and free toner delivery, network integration and support for connected devices, printing, copying, and scanning services, and an extensive local inventory of parts and supplies. Coastal Copy provides prompt response and excellent service every time. We are here to meet all of your office needs.